Will Crutchfield has divided his opera career between conducting, musicology, and education. As Director of Opera for the Caramoor International Music Festival from 1997 to 2017, he has conducted over 30 titles by Rossini, Donizetti, Bellini and Verdi with the Orchestra of St. Luke’s and soloists including Lawrence Brownlee, Angela Meade, Vivica Genaux, Ewa Podleś, Sumi Jo, Jennifer Larmore, Georgia Jarman, John Osborn, Michael Spyres, and Hei-Kyung Hong. 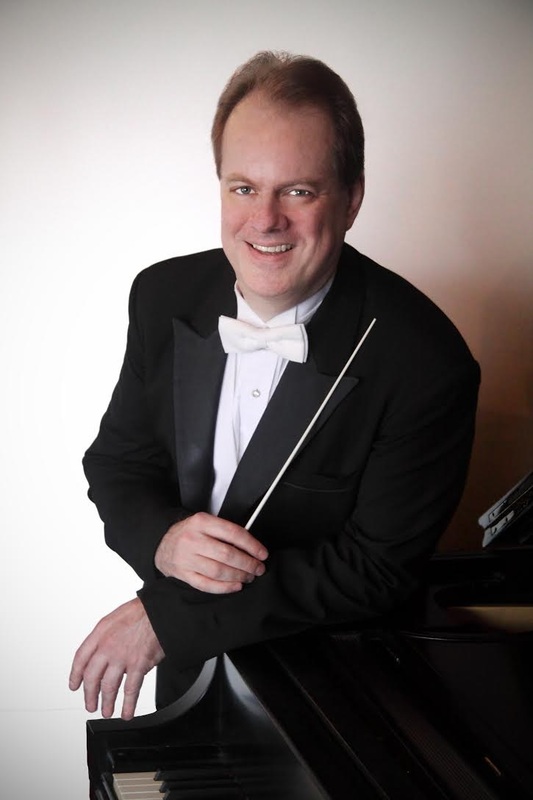 He has also held posts as Music Director with the Opera de Colombia (Bogota) and Principal Guest Conductor of the Polish National Opera (Warsaw), and has made guest appearances with many theaters, including the Rossini Opera Festival (Pesaro), the Canadian Opera Company, the Washington National Opera, and the Minnesota Opera among others. For Ricordi and the Fondazione Rossini he prepared the critical edition of Aureliano in Palmira, also conducting the production at Pesaro that won first place as “Best Rediscovered Work” in the 2015 International Opera Awards. In the same year he was named a Fellow of the Guggenheim Foundation in recognition of his operatic work. He has contributed articles on historical performance practice to the New Grove Dictionaries of Music and numerous scholarly journals, and is currently completing a book on the same subject for Oxford University Press. Deborah Surdi comes to Teatro Nuovo as a seasoned executive in the classical music industry. She has served previously as Vice President of Artists and Repertoire for Sony BMG Masterworks, whose labels include RCA Red Seal, Columbia Masterworks and Sony Classical, working with some of the world’s leading performing artists and arts organizations. In 2007 she was appointed Executive Director of The Opera Orchestra of New York. She brings to her work a background as a professionally trained soprano, and has also worked as a stage director, coach, and voice teacher. Deborah has also served as an Associate Member of the National Academy of Recording Arts and Sciences (NARAS) and a member of the Grammy Classical Screening Committee. Christopher Alberti began his arts administration career with The Chamber Music Society of Lincoln Center, where he worked in the Development Department for three and a half years. He is a graduate of the arts management program at SUNY Purchase.